Mistakes happen in every job, but they can be much more intense or embarrassing in health care. At least that’s what a recent study published in JAMA Surgery found. 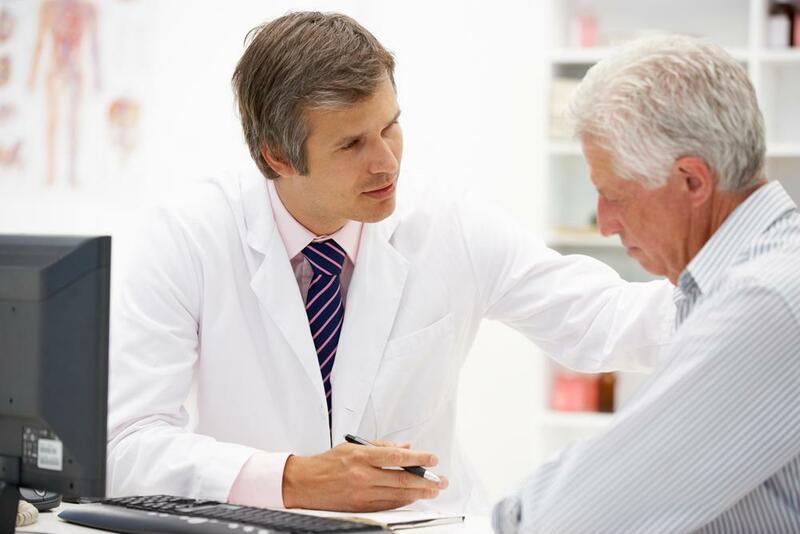 According to the study, when physicians have to disclose an error or adverse event to a patient, the experience can be extremely nerve-wracking regardless of the severity of the mistake. There is no way to avoid these awkward conversations, since national guidelines require full disclosure to patients about any errors. As a solution, the study suggested using training to teach doctors how to handle these situations. This way, physicians and surgeons will know what to expect, and can provide better communication with patients. To learn more about how training resources and seminars can help strengthen your staff, contact Professional Medical Services today!